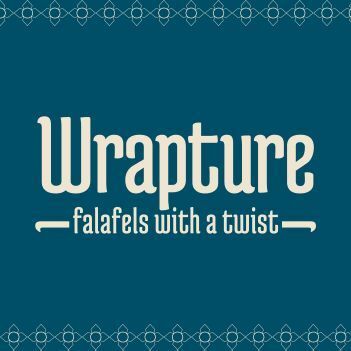 Wrapture was set up to bring together our love of falafel, festivals and fun. We want to share our passion for great food and believe we offer excellent value. We make high quality falafels with a twist: beetroot falafels, pea falafels alongside the traditional falafel. We use high quality, fresh ingredients, and colourful salads all wrapped in tasty breads. Where possible we buy from local suppliers. 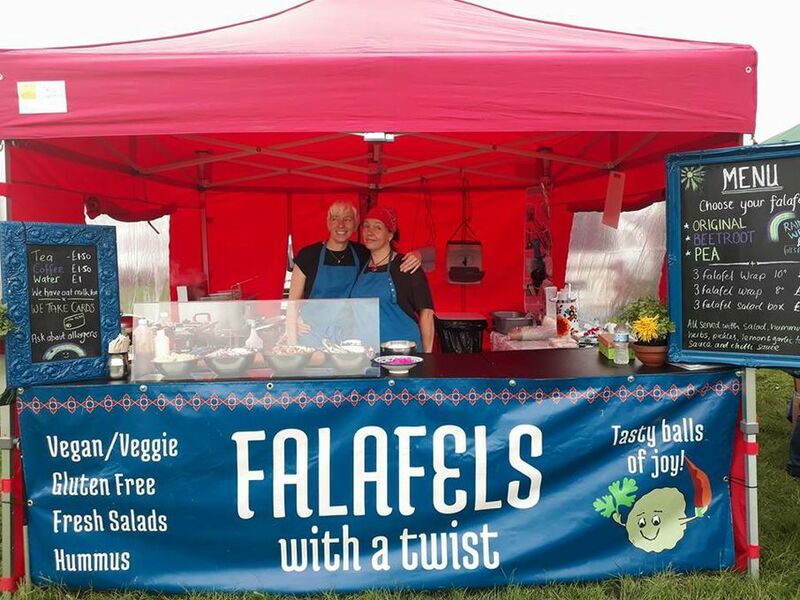 Our falafels are vegetarian, vegan and also gluten free. Healthy foodstuffs that can be enjoyed by all the family. 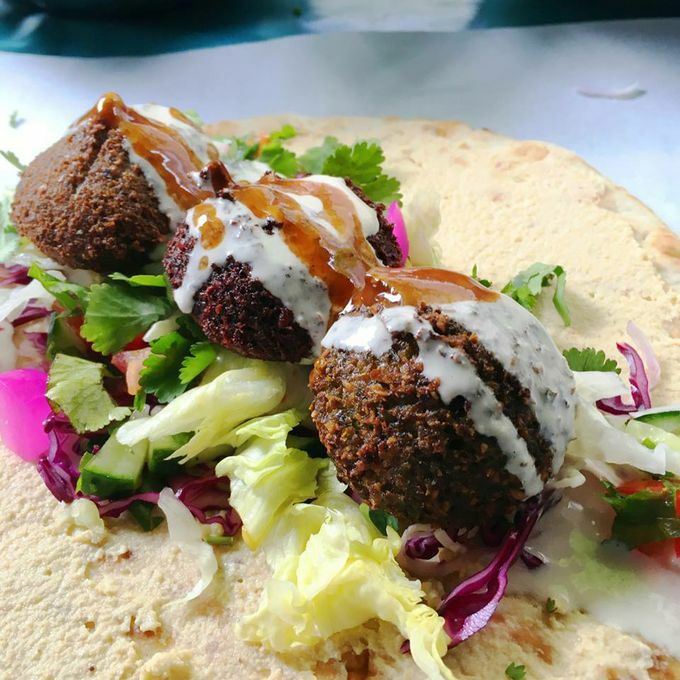 Falafels are our tasty balls of joy. We care about the environment and use minimal, compostable packaging so our foods leave little trace other than a delicious memory.